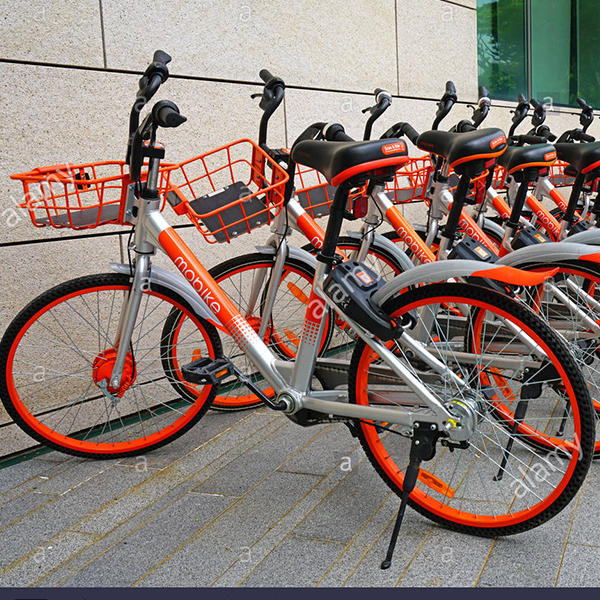 Recent years, shared bicycles became more and more popular due to they have some features like convenience, low-carbon, and affordable travel tool. 4. When crossing an intersection, pay attention and be careful of passing vehicles and pedestrians. Follow the instructions of the traffic lights as slowly as possible. 5. When riding a bicycle, don’t walk in parallel with your friends, occupying too many lanes, which not only affects road traffic, but also is prone to accidents. 6. When riding a bicycle, concentrate on it, don’t wear headphones to listen to music, so as not to hear the traffic signals given by others or distracting, leading to traffic accidents. 7. Ride the bicycle as much as possible and hold the handlebars with both hands. Do not ride your car with one hand or both hands in order to show your car skills. 8. 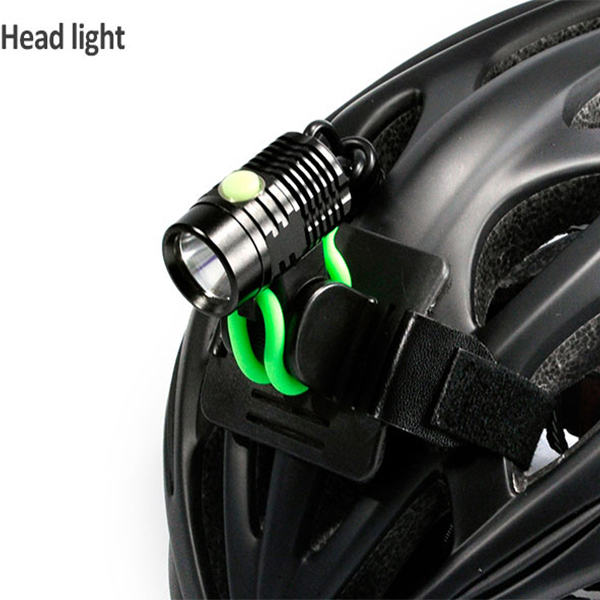 While putting safety first, you must not lose sight of the importance of equipment. 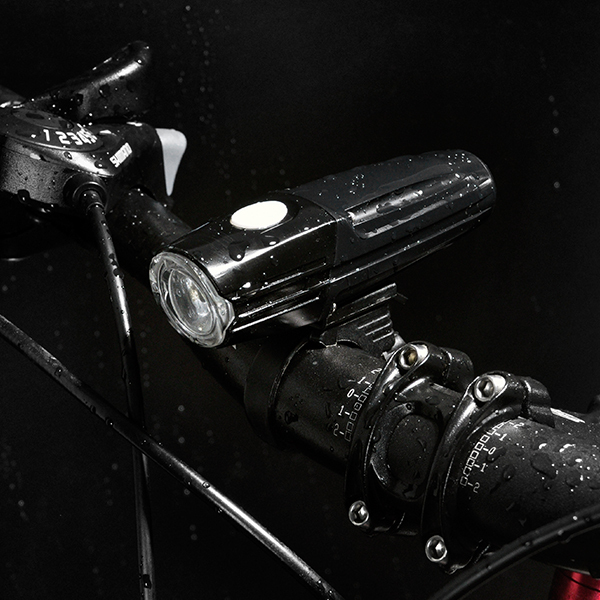 When riding at night, the importance of equipment determines your safety index in a certain sense. 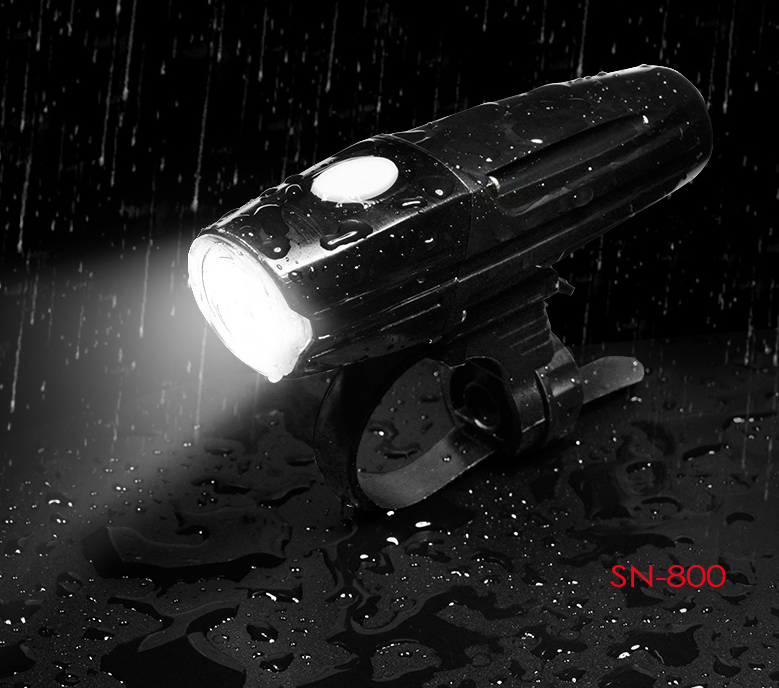 This is a multi-functional bicycle light developed by Shenzhen Sanguan Technology Co., Ltd.: SG-BU50, which integrates bicycle light, headlight and helmet light. USB charging is convenient and quick. 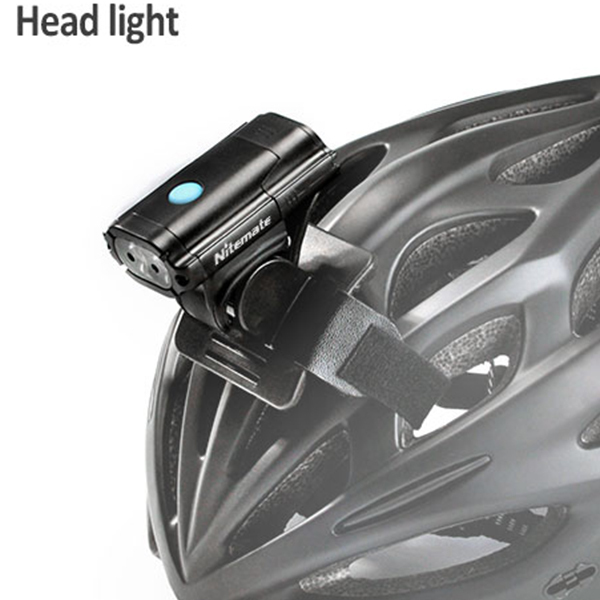 It is installed with silicone-loaded GoPro bracket and easy to install. And solid, the rider can adjust different angles according to their needs. 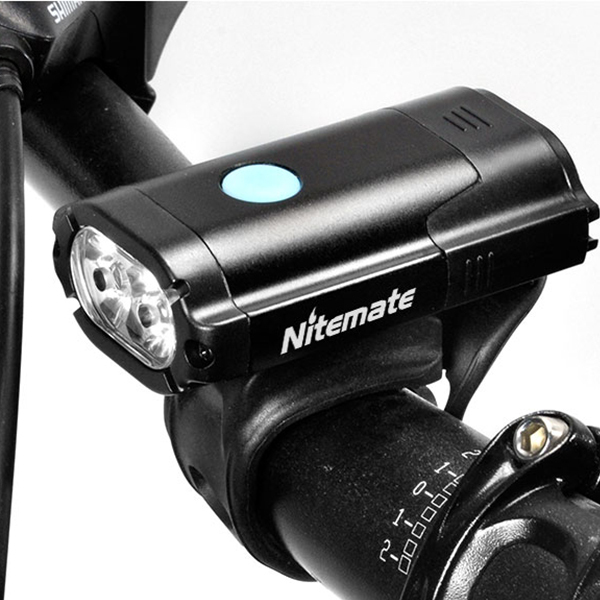 This is the best choice for night cyclists. 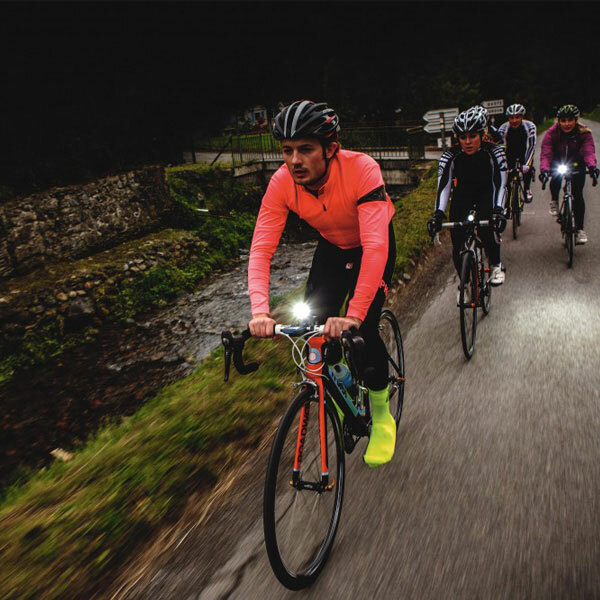 Cycling not only achieves the purpose of exercising, but also enjoys the body and mind. 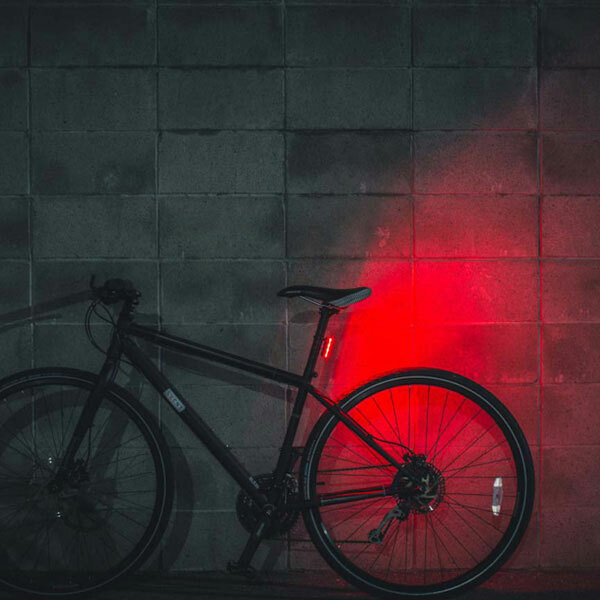 I hope that everyone will be mainly safe while riding, especially if they are equipped with suitable bicycle lights at night.